Manufacturer & Supplier of a wide range of products which include Adhesive tapes such as Paper Masking Tape and Composite Tape. By keeping track with the market development, we are offering optimum quality Paper Masking Tape. 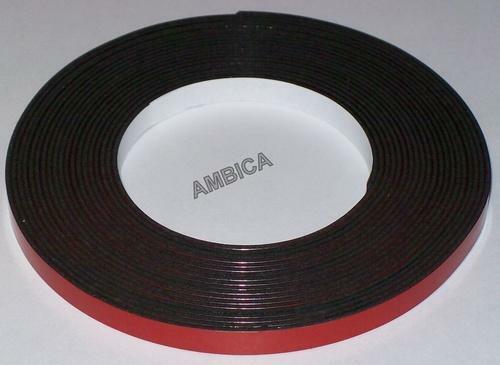 This tape is manufactured at our end by using premium grade material keeping in mind the all set norms. The offered tape is praised among customers for its superior adhesiveness. Offered tape is well tested on numerous parameters by our quality experts before delivering to customer’s end. We have emerged as the foremost manufacturer, wholesaler, retailer and supplier of Composite Tape. 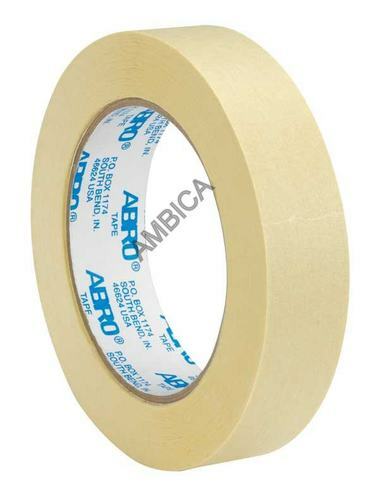 This composite tape is available from us on several sizes as per the requirements of customers. Offered composite tape is manufactured by using optimum quality material that is highly adhesive after following the all standard of industry. Our composite tape is inspected on diverse quality parameters by our quality controllers before the final dispatch.